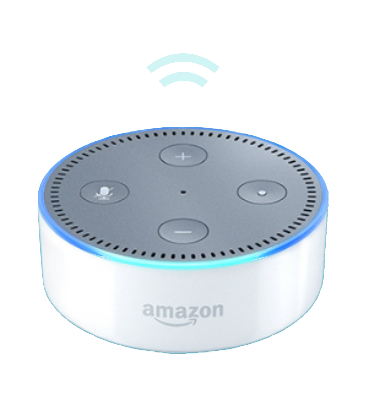 Echo Dot in each patient room sends requests to Aiva. Aiva triages & routes requests and data to appropriate caregiver. Caregiver receives request on their phone and responds in their own voice. 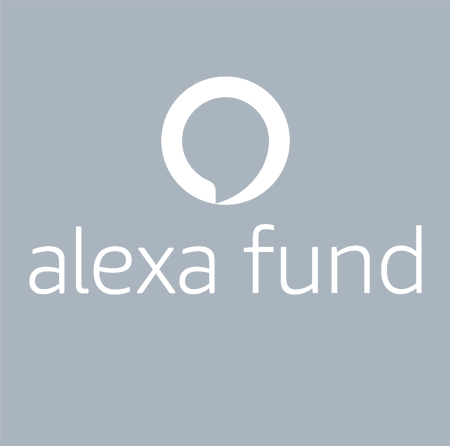 Contact us to learn more about voice-powered healthcare today!